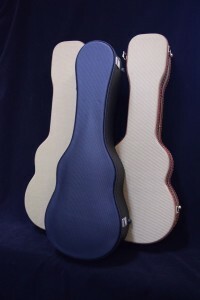 Need to transport or store your ukulele? We have solutions for every ukulele in every situation! From a simple fabricÂ gig bag to a deluxe wood/leatherette hard shell case, we have just what you are looking for at a reasonable price.